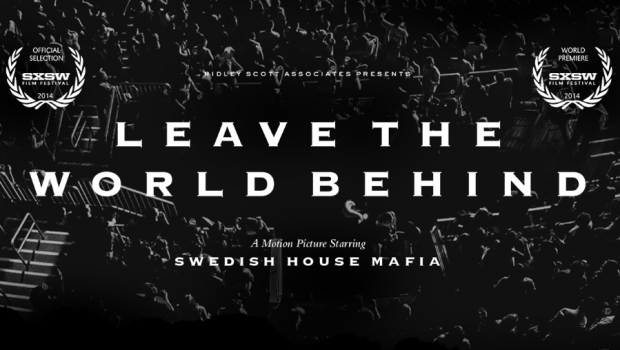 Earlier today, Swedish House Mafia took to Twitter to announce the world premiere of their Leave The World Behind documentary at the South by South West (SXSW) Festival in Austin, Texas. 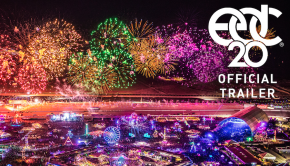 The film, directed by Christian Larson and executively produced by Jonas Äkerlund, will be one of the official film selections premiered during SXSW’s opening night in March. 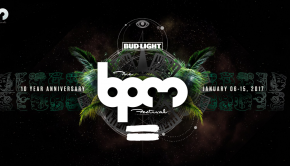 The film maps out three of the biggest stars in the EDM scene, a scene which has gripped youth the world over, the insight into this world, the psychology of the band, plus the sheer scale of the tour itself and the band’s achievements. This is one film not to be missed.